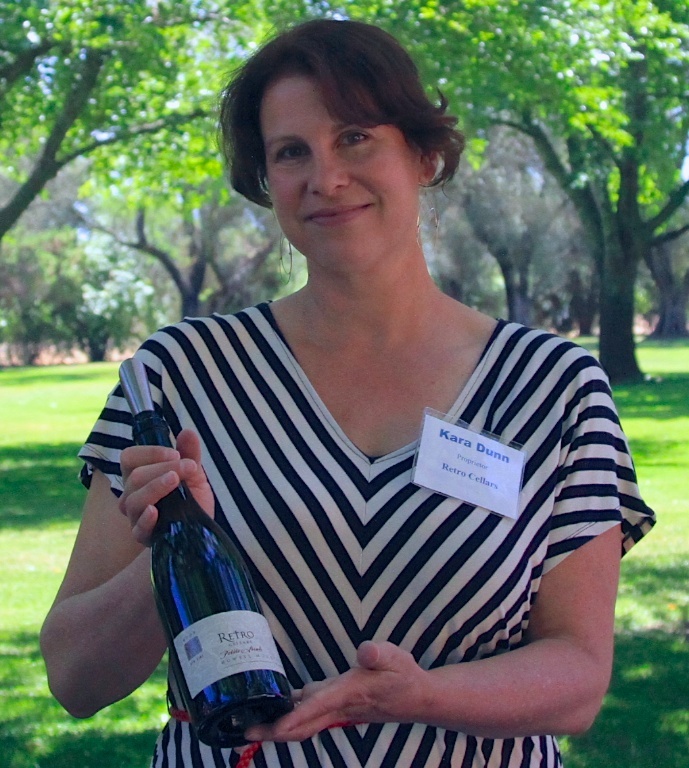 Buccella winemaker Rebekah Wineburg sits down with the Weekly Wine Journal to talk about wine! 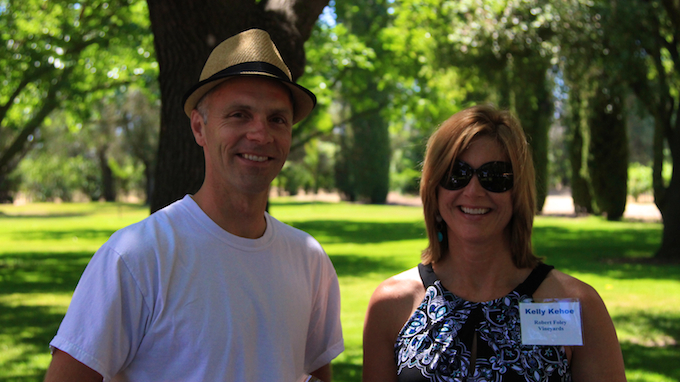 My summer 2013 tour of Napa Valley included a visit to Rutherford Grove Winery. 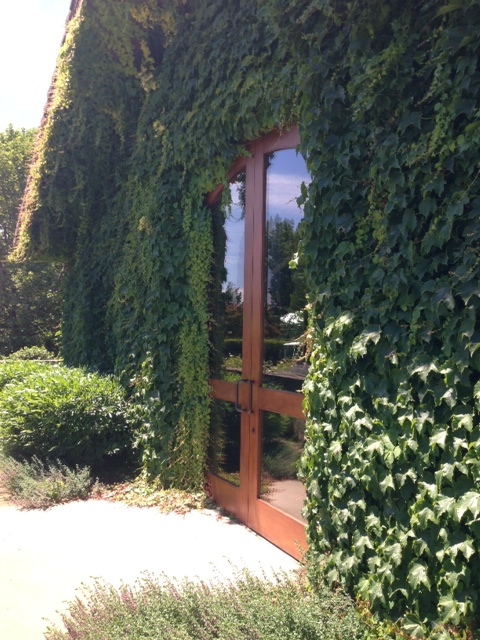 The tasting room and winery is located on the St Helena Highway, just outside of St, Helena. 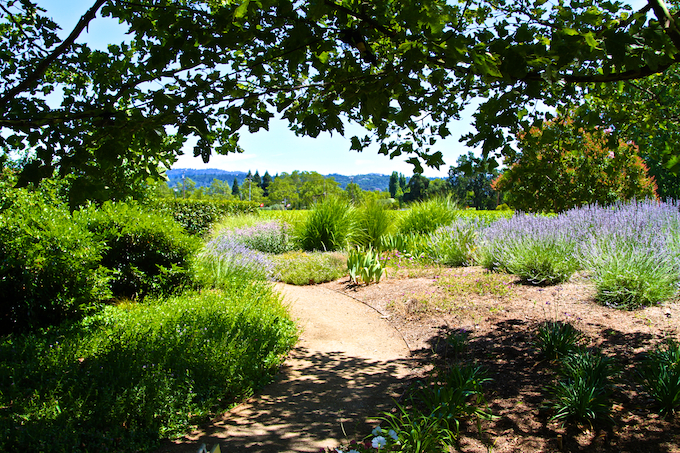 The first thing you’ll notice about Rutherford Grove Winery is the amazing landscaped property. You can’t see it from the road, but once you get up to the actual winery and tasting room you’ll notice all the flowers and gardens, and off to the side there is a huge grass field and picnic BBQ area that can accommodate hundreds of people. On this visit I met tasting room manager Bonnie Zimmerman and wine-maker Alejandro Alfaro, and tasted through a wide variety of Rutherford Grove wines, as well as some of the Pestoni family wines. 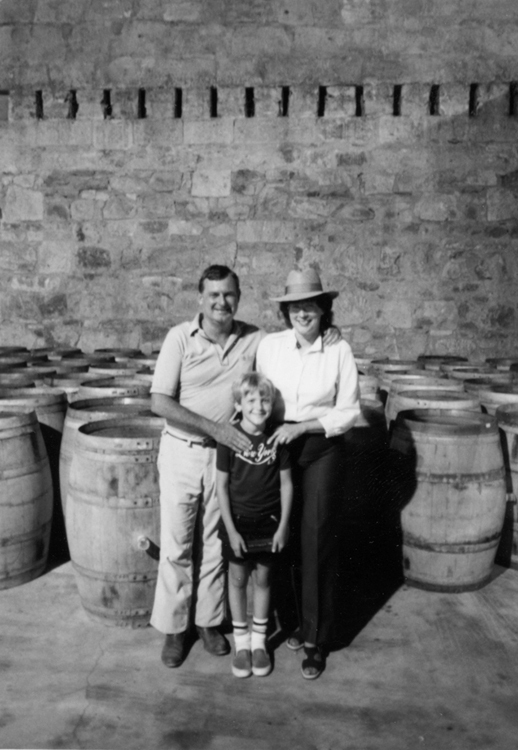 The Pestoni family has been involved in wine making in Napa Valley for 5 generations, but current owner Bob Pestoni, didn’t immediately follow in the family footsteps. He started a disposal company first. And Napa Valley is very lucky that he did. Bob actually discovered a bacteria to help recycle all the organic waste in the wine making process. Every year he produces over 12,000 tons of organic compost fertilizer to be used in vineyards all over Napa Valley. 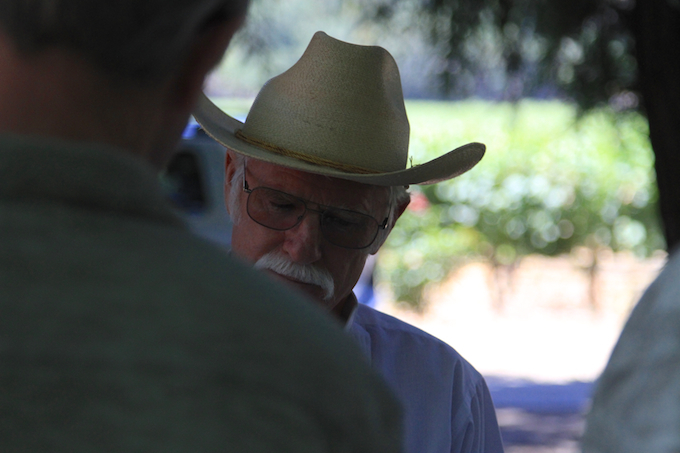 Alejandro Alfaro is now the head wine maker for both Rutherford Grove and Petsoni Family wines. He has an interesting background in wine making. While a lot of wine makers these days are graduates of U.C. Davis, Alejandro gained his knowledge and skills in wine making from hands on experience. 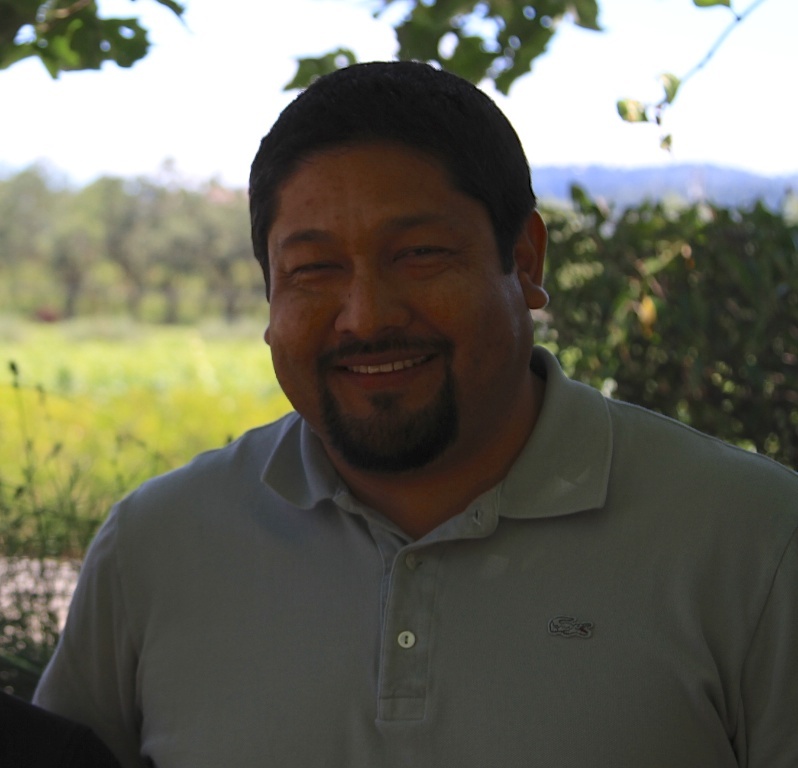 Alejandro has been working in the business for over 18 years and has done it all from vineyard management to cellar work, to wine production, and retail sales to wine making. He joined Rutherford Grove and Pestoni in 2010 after working with an impressive list of small production high quality clients. The most striking thing about Alejandro is that he is a genuine, down to earth, friendly guy. Unassuming and humble. Which is interesting, because I really think that comes across in the wine style. All wines have their strong points and niches, and the impression I get from Alejandro’s wines is they are unassuming and humble. But they’re not boring. 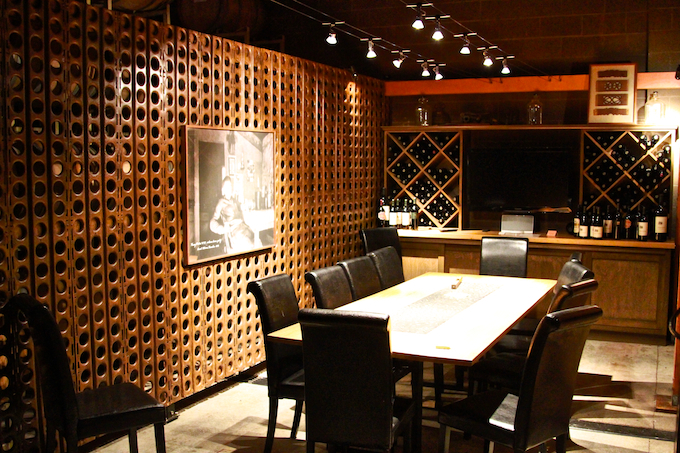 The private tasting area, which is located right in the cellar. 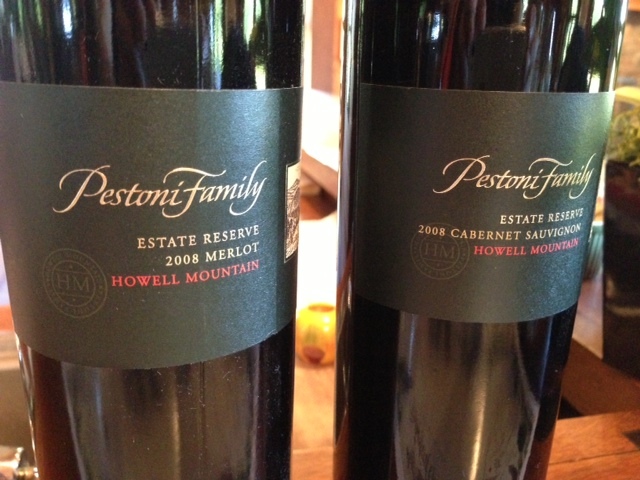 The 2008 Pestoni Estate Reserve Cabernet from Howell Mountain is an amazing wine. It’s remarkably approachable for such a young mountain wine. This wine scored 94 points from Wine Enthusiast and won a gold medal at the San Francisco Chronicle wine competition in 2011. With only 350 cases produced and priced at only $65 a bottle it is quite a steal. 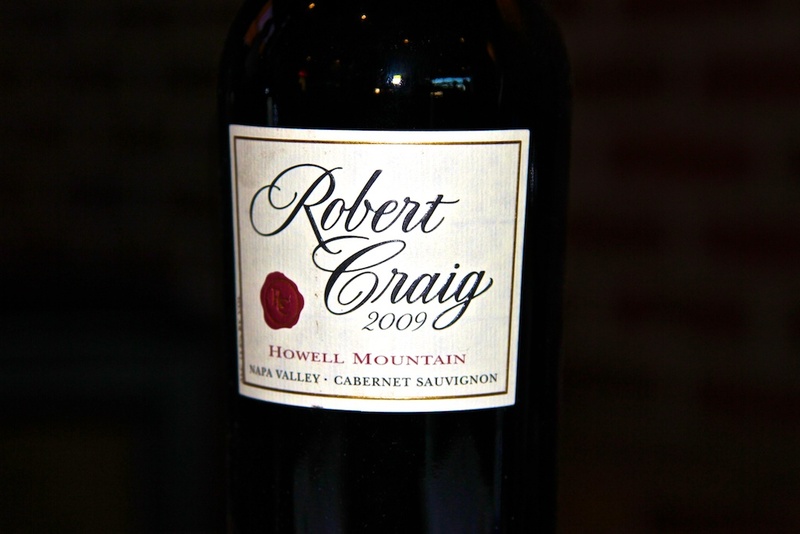 The next day at the Taste of Howell Mountain I had a chance to taste the 09 vintage and it was perhaps even better! I also had a chance to taste the 2008 Estate Reserve Merlot, also from Howell Mountain. 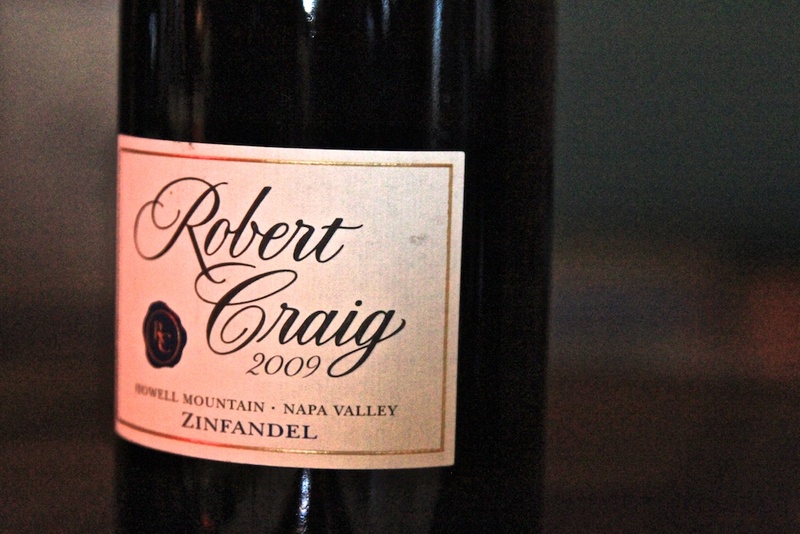 This is also a great value, with only 300 cases produced and priced at $50 a bottle. The wine was a gold medal winner at the 2012 San Francisco Chronicle wine competition and scored 92 points from Wine Enthusiast. It’s a Cabernet lovers Merlot, nice and big and bold. Other stand-outs include the Rutherford Grove Estate Sauvignon Blanc and the Estate Sangiovese. The Sauvignon Blanc has a good citrus like acidity with an apricot aroma on the nose, making it a refreshing summer sipper. 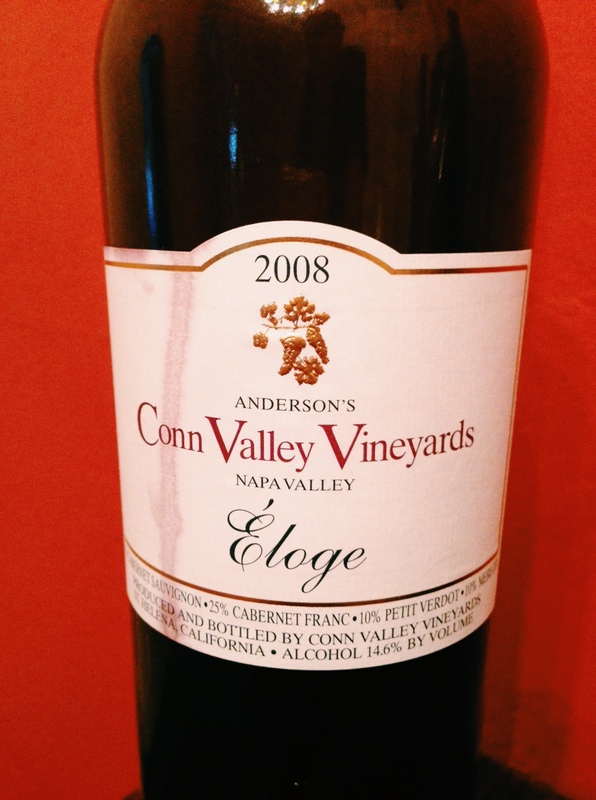 At only $18 and only 600 cases produced for the 2012 vintage this wine will probably go fast. The Estate Sangiovese is only available through the wine club and tasting room. Only 300 cases were produced and it runs $35 a bottle. It’s a big bold and dense wine with the fine dusty tannins that the Rutherford area is so well known for. If you’re taking a trip to Napa Valley, I would recommend stopping in at the Rutherford Grove winery to taste their wines. Reservations are not required to taste the wines, though you might want to contact them ahead of time if you want to meet Alejandro. I have been drinking a lot of California Cabernets lately, and starting on New Year’s Eve, I started a little sidetrack into the wines of France, Margaux in particular. Well this couldn’t have been better timing for a sample of Amizetta Complexity to arrive. 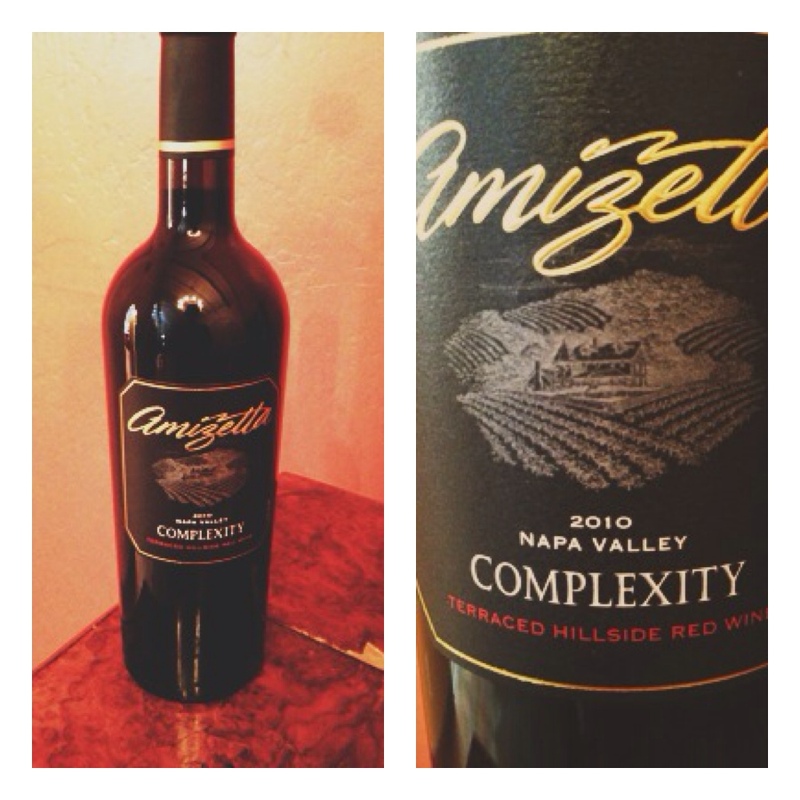 Complexity’s blend is a “Bordeaux style”, and while it is not very similar to the wines of Bordeaux, it still represents a departure from the standard Napa Vally fare. 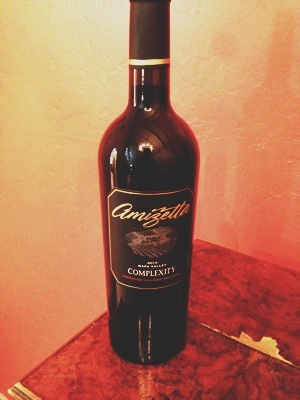 Speaking of the blend, the wine consists of 70% Cabernet Sauvignon, 25% Merlot, and 5% Cabernet Franc. 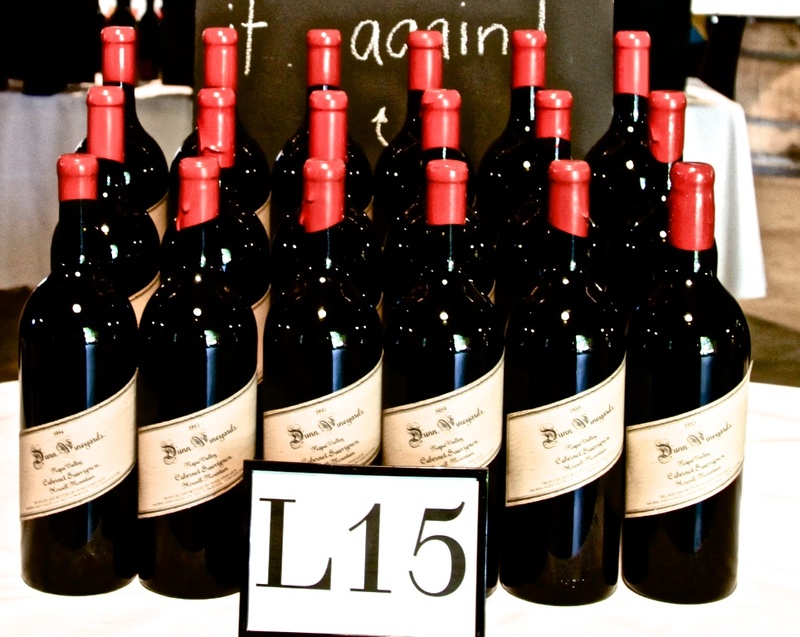 The vineyard was founded in 1979 and located on the southern end of Howell Mountain (although not actually in the Howell Mountain AVA) the hillside vineyard sits at about 1,000 ft elevation. While perusing the Amizetta website I found some interesting information on hillside, or hill slope vineyards in Napa. 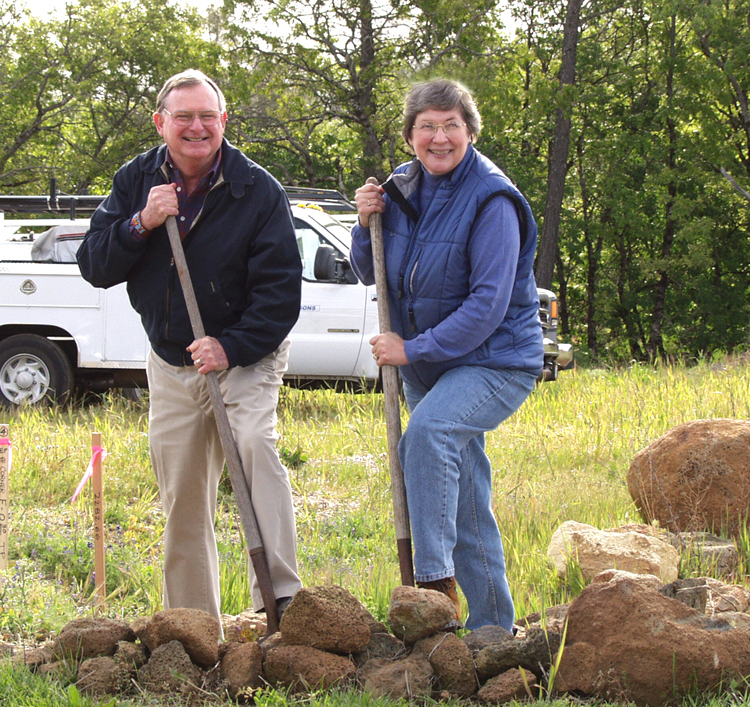 In an effort to preserve mountain views, it has become extremely difficult to develop any new hillside vineyards. As such, the 40 acre Amizetta vineyard has become somewhat coveted, because of its size, elevation and that it faces south. 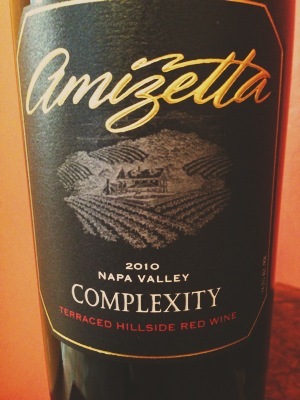 The winery was built in the middle of the vineyard in 1985, and Amizetta enlisted the help of a Mr. Justin Meyers. 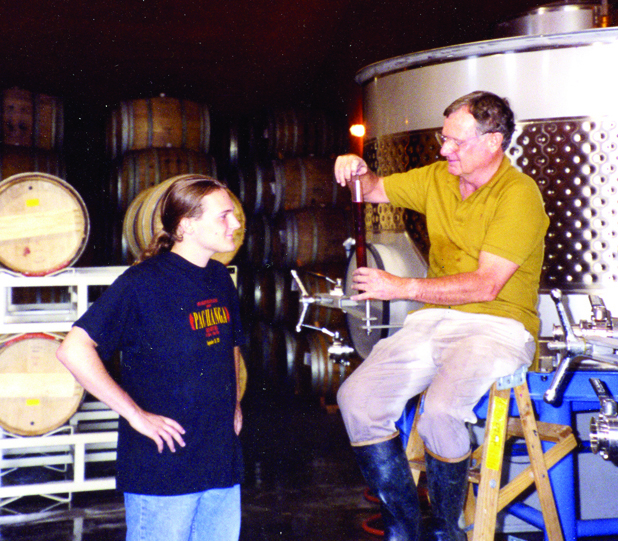 Justin is the founder and wine-maker at Silver Oak. The idea behind the winery was to make a “wine makers winery”. I decanted for 30 minutes prior to tasting. My first sip was extraordinarily rich and ripe, extracted, concentrated and jammy. However, it was only like this on the first few sips. With a few more minutes in the glass, and with my palate adjusting, the wine calmed down and the complexity started to shine through. The first thing to stand out were the tannins. The wine is remarkably mature for a 2010, yet the tannins are unmistakable, they are almost dust like in their texture. Fine, granular. The nose is nice, thanks to a hint of Cabernet Franc. As the wine opened up the elements of earth and tobacco mentioned in the winery’s tasting notes began to appear. At $45 a bottle this is a decent value for a relatively rare wine, and it should cellar well over the next 5-10 or more years. Luckily the winery shipped me 2 bottles, and if I am able to exercise any restraint I might be able to re-sample this wine in the future and see how its coming along! I get quite a bit of email from wineries on the subject of Tweetups. Imagine a Tweetup this big! 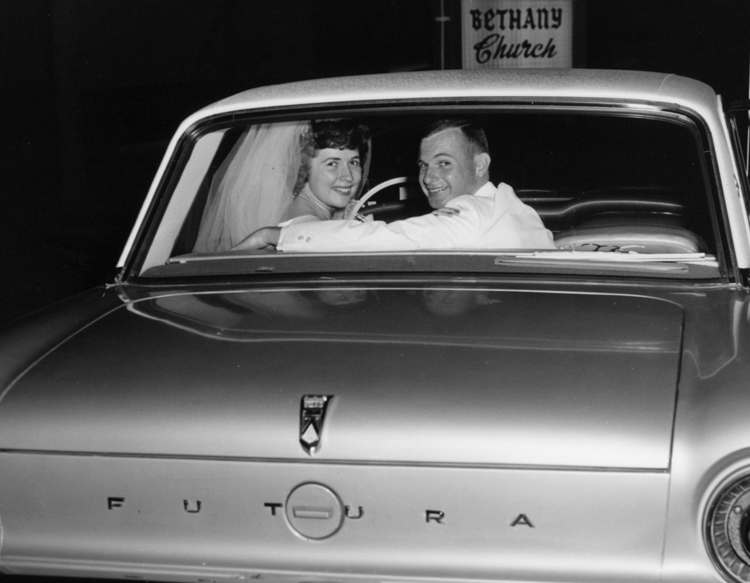 I wrote a guest article for Gary Vaynerchuk’s Corkd.com on the subject to touch on the benefits. See the article HERE. This resulted in a whole bunch more emails with specific questions about the nuts and bolts, the details of how to do the Tweetup thing. So I put together a quick little reference specifically for wineries based on the email help I provided this weekend. Participate in every #varietal tweetup #cabernet #merlot #shiraz ect. 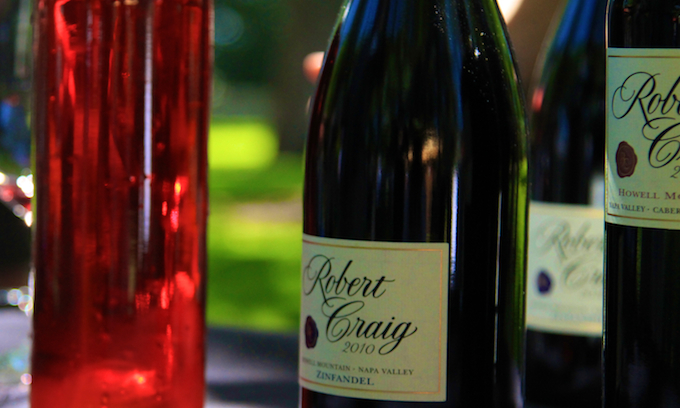 Varietal Tweetups promote wine in general and a specific varietal. 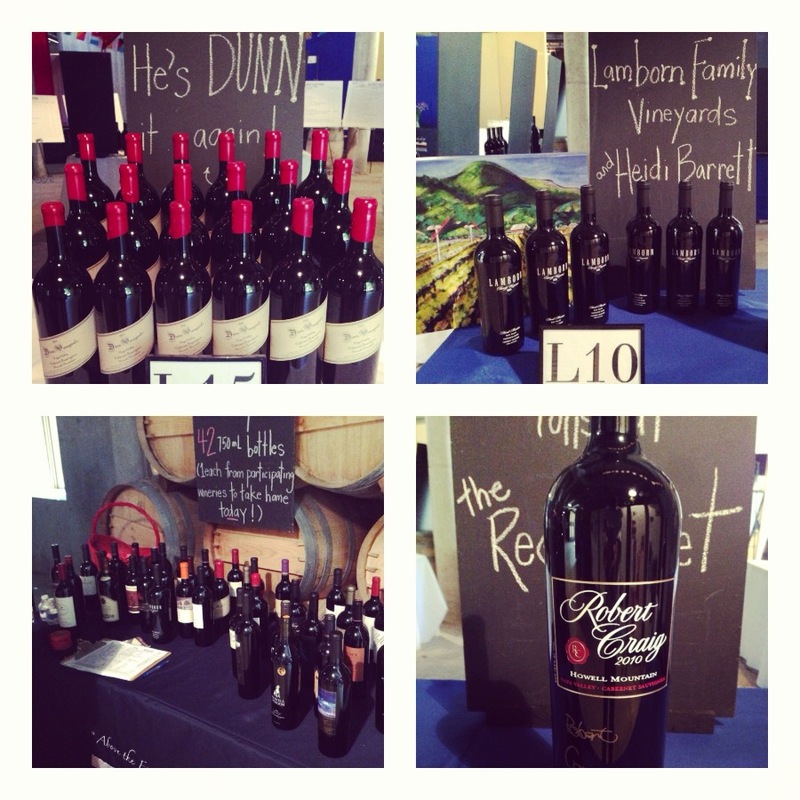 Successful examples are @rickbakas ‘s #calicabs which featured California Cabernet’s. Josh Wade’s ( @nectarwine) #WAMerlot featured Merlot from Washington State. Shannon Casey (@michbythebottle) put together Tweet and Taste Michigan and used the #hashtag #TTMI so that people could follow along in real time on twitter. If the winery does not have the particular varietal you can still participate just by yourself by going to another winery in the area who does make/carry that varietal and tweet from there. Or you can have a private party and people can bring their own wine to taste and tweet about. For tweetups intended to promote your specific brand I suggest contacting via Direct Message (DM) Twitter “influencers” and invite them to your tweetup. Or get their contact emails from their blogs. Most prominent Twitter personalities have a blog. 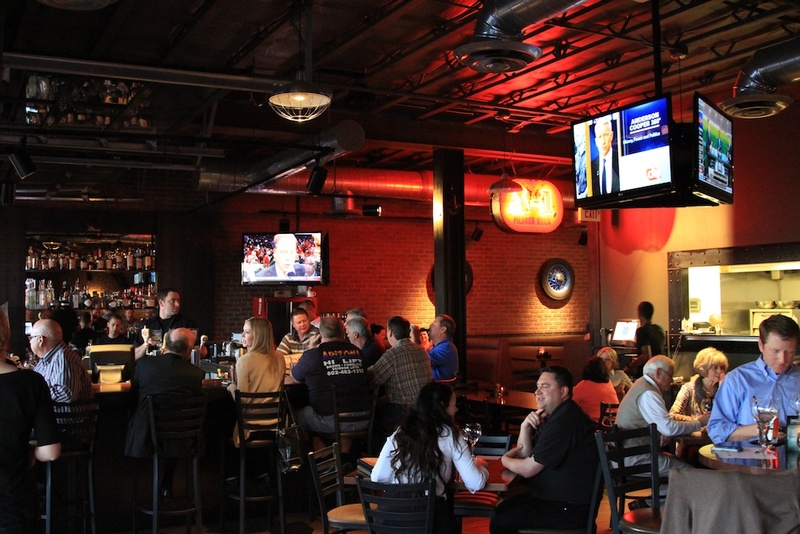 Tell them that their tasting fee will be waived and there will be some complimentary food for them. In order to be considered an influencer I would suggest a minimum 1,000 followers and a ratio of pretty close to 1:1 People who follow 10,000 people but only have 1,000 followers are not very influential. Also suggest some local accommodations incase they want to stay over night. Then come up with a hashtag# to identify the event and DM the influencers with the hashtag a few weeks in advance. Do a soft launch tweeting information about the event with the #hashtag. 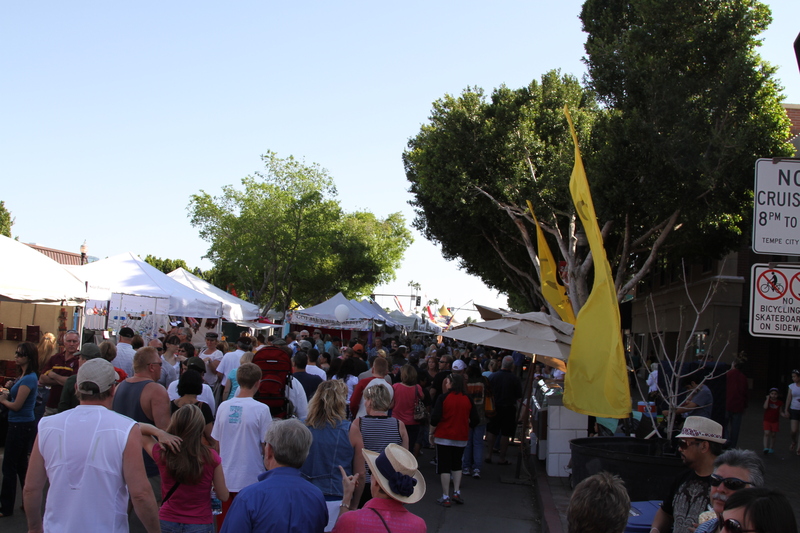 Then begin to actively promote the event about 2 to 3 weeks in advance. I believe that you don’t want to be tweeting about the event every day for months before it happens, it will be overkill and people will tune it out. I would send out a tweet several times a week leading up to the event and then just before it I would step it up and then the day before and the day of the event tweet more as the event draws closer and tweet often when the event starts. Tweet about who is at the event, what people are drinking, how many people are there, how much fun it is ect. ENGAGE with others, don’t just blast out your information. Thank people for retweeting your message ask them if they will be attending, ask who else will be attending, be enthusiastic! According to Dan Zarrella most Retweets happen between 10am and 12 midnight on Mondays, Wednesdays, Thursdays and Fridays. This is apparently Eastern Standard Time, but I believe the same is true no matter what time zone you are in. 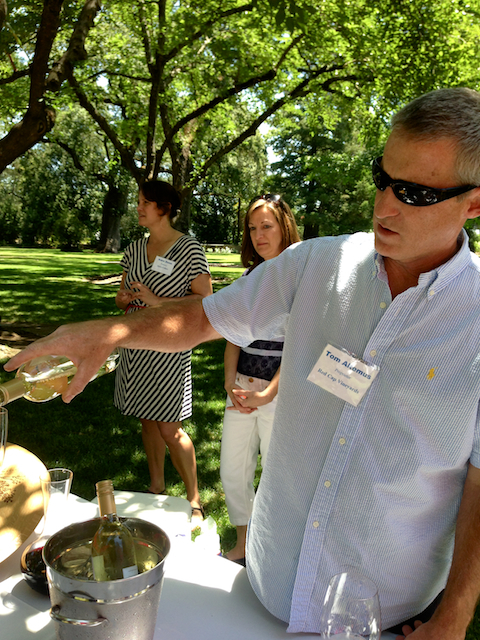 Getting back to hosting a tweetup to promote your winery. I would pick 2 or 3 influencers offer them a free tasting and food. I would also put out a general tweet to all other Twitters and offer some other kind of discount, possibly complimentary cheese plates. I would do the same on facebook, wineevents and meetup.com. Then when people show up and mention the discount you will be able to track how people heard about the wine tasting and see which form of media is most effective. During the Tweetup I would take lots of pictures for your Facebook Page, and videos for your Youtube Channel which you can embed to your website/blog. I would limit the length of each video to 1-3 minutes maximum. People have short attention spans. If you visit my Youtube channel you will see that I don’t always follow the time limit rule, it’s mainly because I don’t feel like it! 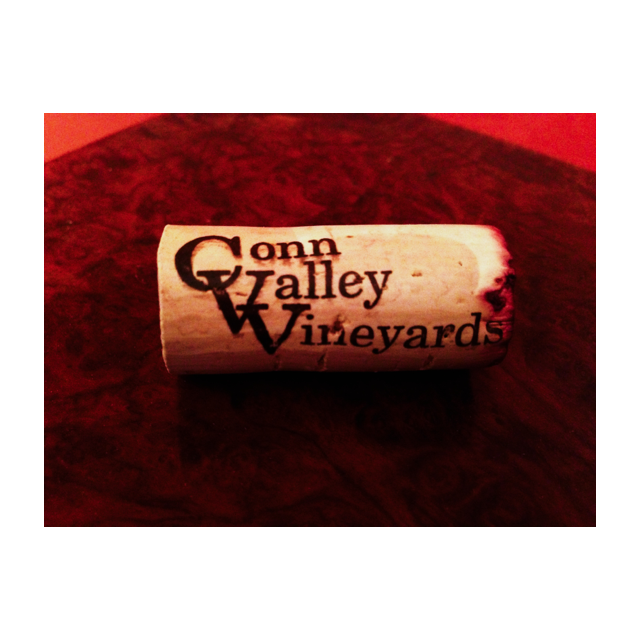 One more useful event to participate in on a regular basis is #WIYG. Barbara Evans @Seattlewinegal came up with the idea. It stands for Whats In Your Glass. Most Friday and Saturday nights if you sent her an @ message with the hashtag #WIYG and a photo of what you are drinking, she will Retweet it. On July 9th, 2010 Bitter Creek Winery released the first 9 of a possible 26 wines centered around the Tarot deck. Each wine has a Tarot card for the label. Bitter Creek Winery is located in Arizona. Winemaker John McLoughlin says about 99% of his work is done down in South Eastern Arizona, and about 1% in Jerome, Arizona. 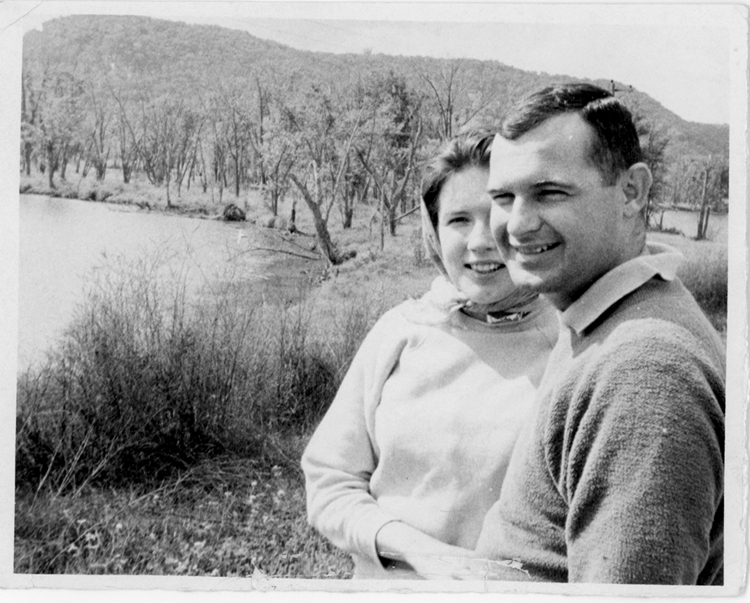 Jerome is not far from Verde Valley where Popular Verde Valley artist Rick Wyckoff calls home. 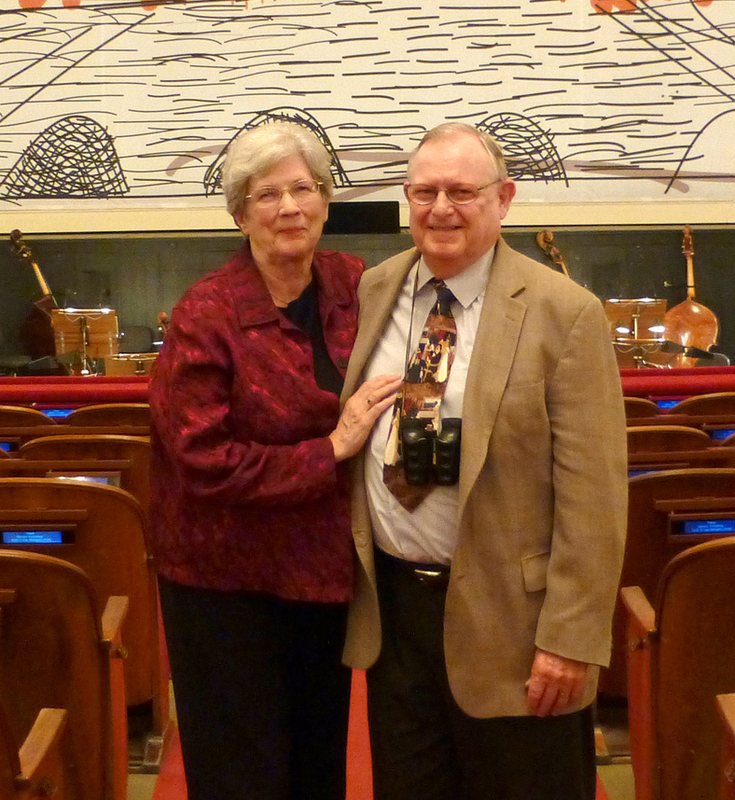 Rick is the artist who was commissioned by John to create the labels. Rick is not only known as a tattoo artist, but a craftsman of many mediums. His art career began in 1988 at the art center of Tucson, which led to the completion of his degree in production art and design. 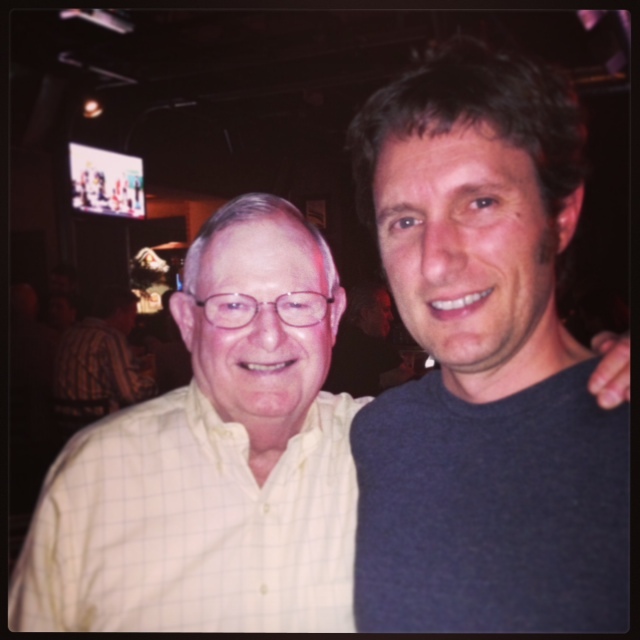 During his college years, he became involved in metal art and blade smithing, which he still enjoys today. 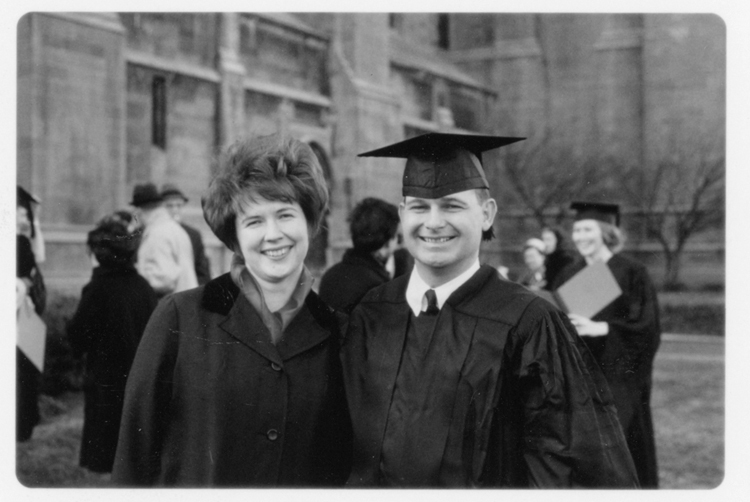 Upon leaving college he sought employment as a commercial artist. However, his youth would not allow him a sedentary life of an office worker. So into the military he went! Shortly after leaving the military, he returned to blade smithing and the Renaissance fair circuit, where he discovered tattooing. 18 years later he is still on the quest! Since opening his first shop in 2002 in Jerome Az, he has expanded his range of mediums to wood sculpture, painting, illustration and furniture making. His intent being the introduction of art and beauty into as many aspects of life as possible, and sharing that passion for evoking emotion with as many people as possible. Drawing his inspiration from nature, history and cultural traditions from all over the world. His hope is to continuously reinvent and transform not only his art, but art perspective in general. Which is why his primary focus is on tattooing and it’s inherent transformational qualities. It is his hope that his art brings inspiration, illumination and joy to all who come in contact with it!